TUCSON, Ariz. - TUCSON, Ariz. - A mother charged with imprisoning her three daughters pleaded guilty Monday to fifteen counts of child abuse or kidnapping. Sophia Richter won the right to a new trial when an appeals court ruled should should have been allowed to claim she locked up and abused her daughters because she was afraid of her husband Fernando. He's serving a 58 year sentence in the case. The couple kept the girls locked in their rooms at homes, first in Pinal County, and later in Midtown Tucson. Because the girls are victims we are not allowed to show them on camera. 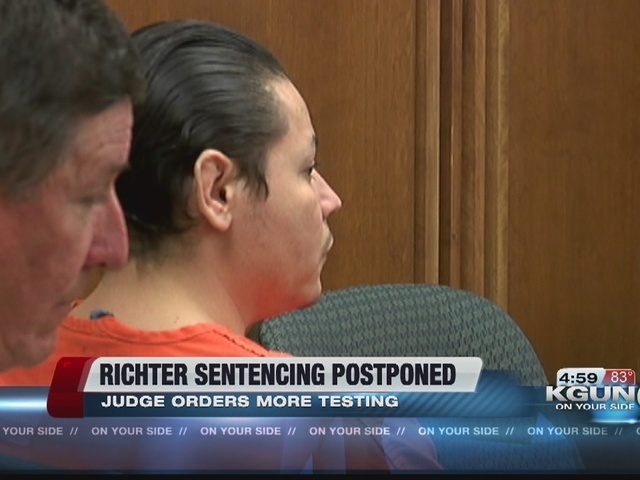 Judge Javier Chon Lopez did not sentence Richter. That will wait for a pre-sentencing investigation and a hearing in June. In the meantime, Sophia Richter will be free on bond. A jury found stepfather Fernando Richter and mother Sophia guilty of child abuse in 2016, finding that they kept Sophia's three daughters imprisoned for years. They were tried together and Fernando Richter was sentenced to 58 years in prison, with Sophia Richter receiving a 20-year sentence. 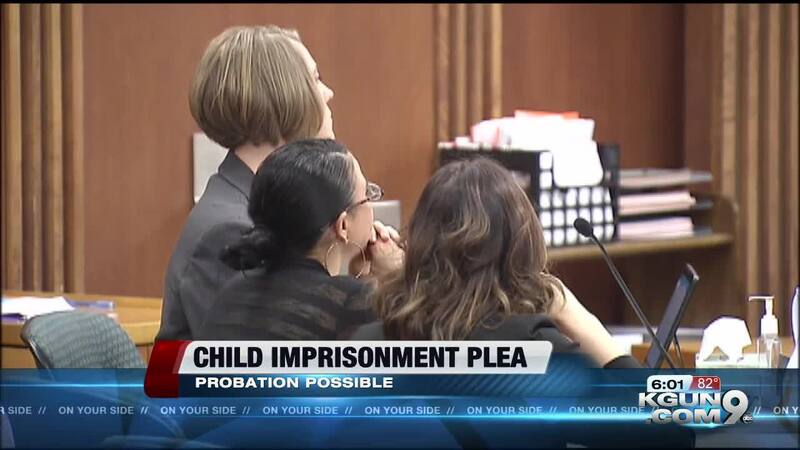 A judge eventually tossed out Sophia Richter's conviction. In October, a judge reduced bail for Sophia Richter after all three of her daughters testified on behalf of her.